Let the title of this post sink in, then pick up your jaw so you can get on with your day. Everything about this recipe is perfect. It is a combination of several delicious ingredients. And applying that saying about the whole being greater than the sum of its parts, if you put a bunch of good ingredients together, you are going to get one GREAT thing out of it. It all started when my friend told me she had a chocolate babka loaf and thought it could be turned into a baked good. 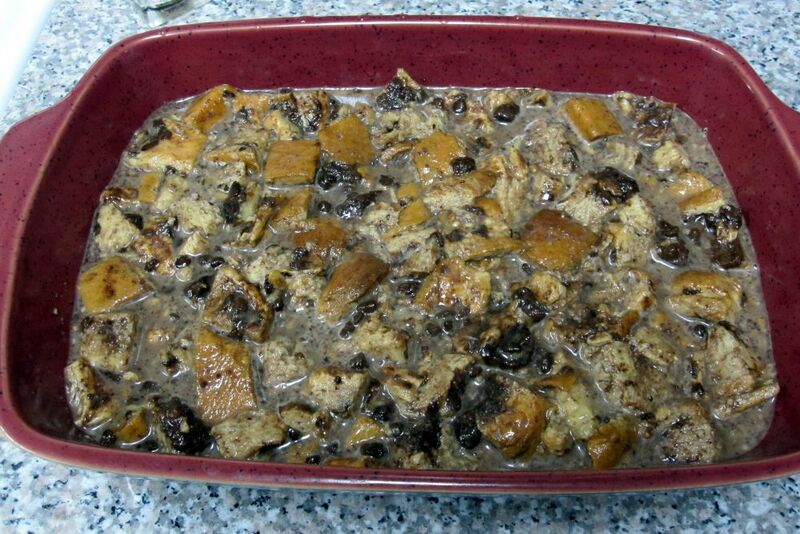 She suggested bread pudding. I knew she was onto something. Chocolate babka is great on its own; baked into something, it could be head-turning. I agreed to take her up on the challenge to create a chocolate babka bread pudding, so the only question was, what recipe. 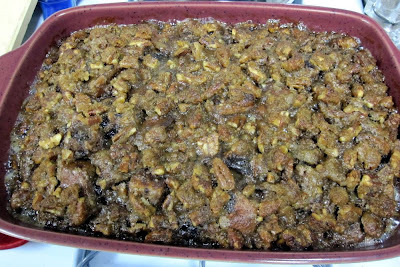 I browsed various recipe websites for inspiration and ultimately landed on Paula Deen's "Best Bread Pudding" recipe from the Food Network. 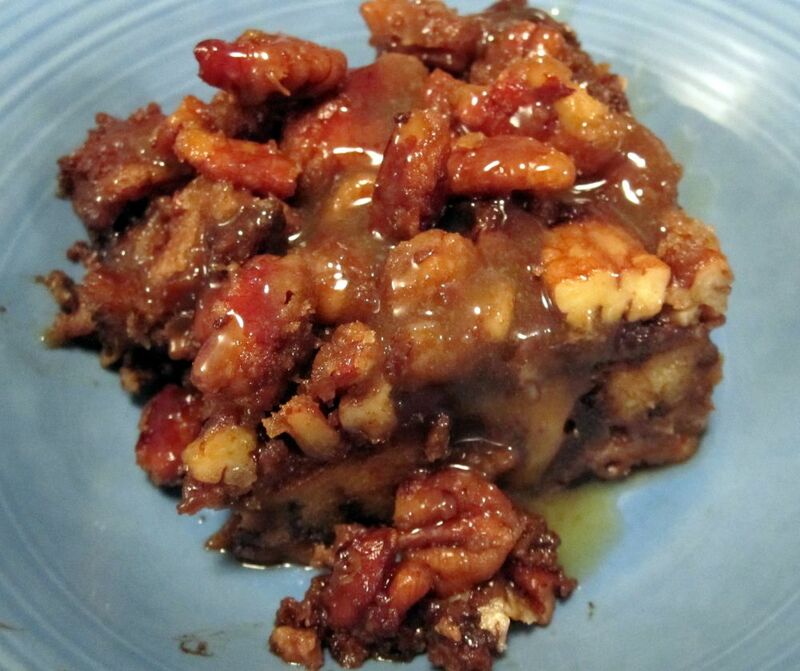 I read several stellar reviews by others who tried the recipe, including several comments that the recipe was so sweet it could actually use cutting back on the sugar. So I cut the white sugar quantity of the bread pudding mixture in half. Perfection. 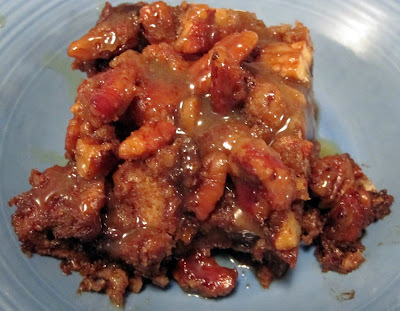 The Brown Sugar Streusel Topping is an amazing addition to an already amazing bread pudding because the pecans become candied and give every bite a bit of crunch and grainy texture on your tongue. The boozy sauce is, well, boozy, and I loved it. Not everyone is into alcoholic-tasting desserts, so I recommend leaving the sauce in a bowl on the table and letting people serve themselves. 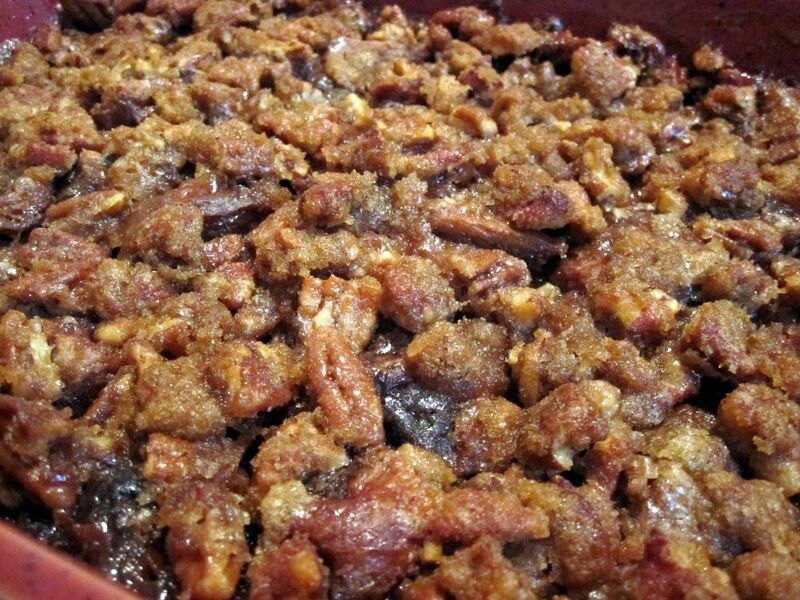 Not only did my friend and her husband love this bread pudding (which was such a relief since they donated their babka to this experiment! ), but I also shared a piece with another friend who has extremely discerning taste, comes from a dessert loving, food loving background, and is generally very picky and reserved when it comes to expressing positive superlatives about what he eats. But after finishing his serving of the bread pudding, he did not hold back on the superlatives. 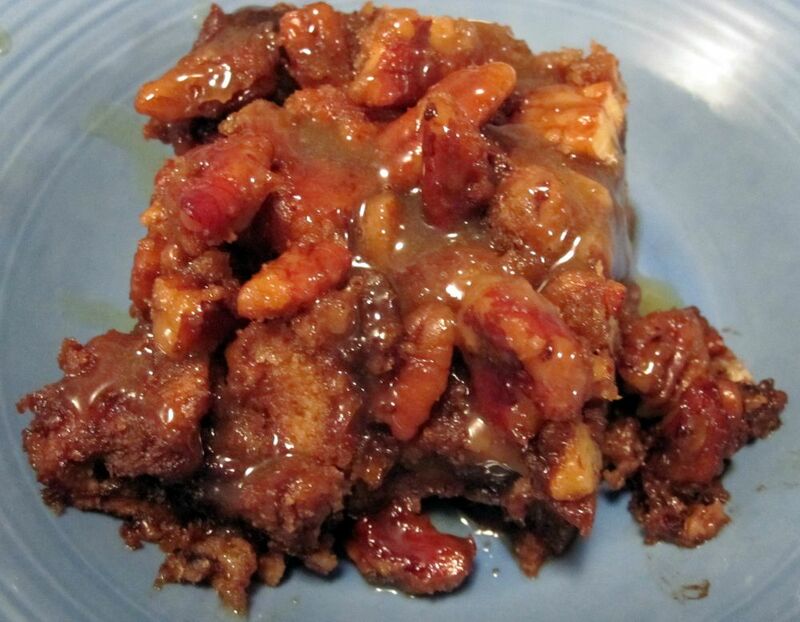 He said this bread pudding was one of the best desserts he had ever had in his life. Maybe you don't know this guy and can't grasp the meaning of his words (I guess you'll have to bake this and find out for yourself! ), but to me, those were golden words. Coming from him, they formed the kind of compliment any baker would dream of hearing. Dessert perfection: Achieved! 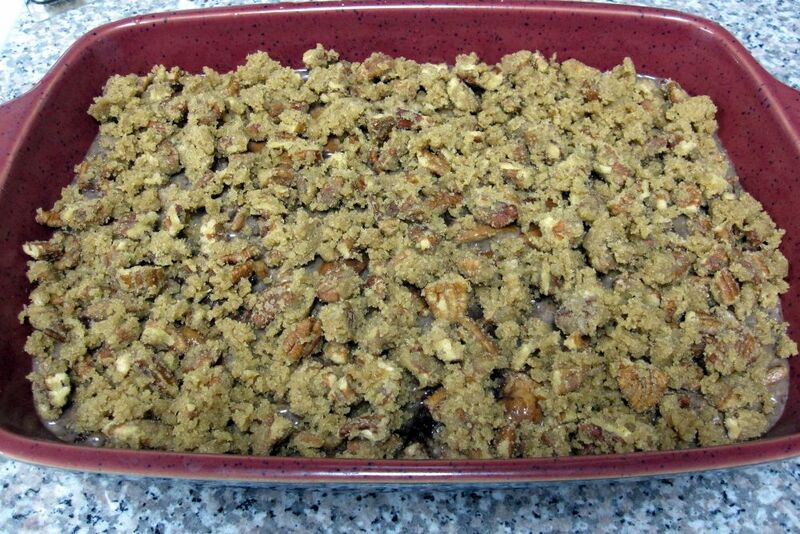 Preheat the oven to 350 degrees F. Grease a 9x13-inch pan. 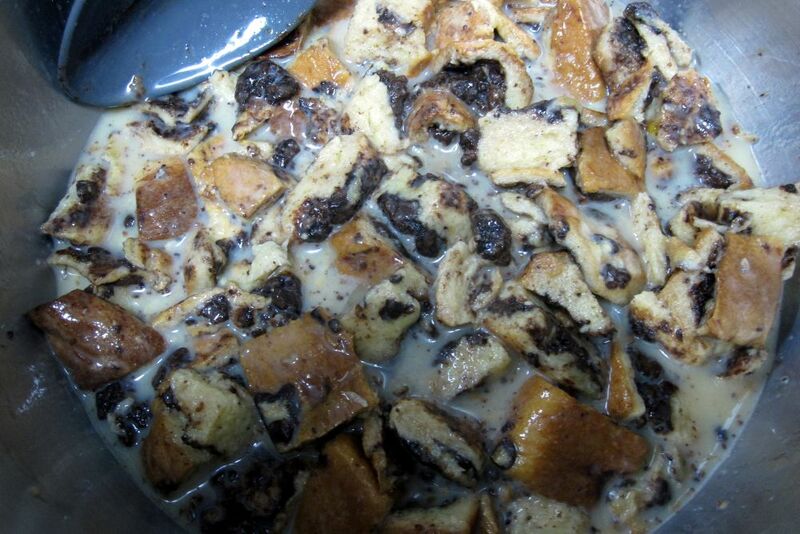 For the bread pudding: In a medium bowl, mix together granulated sugar, eggs, and milk. Add vanilla. 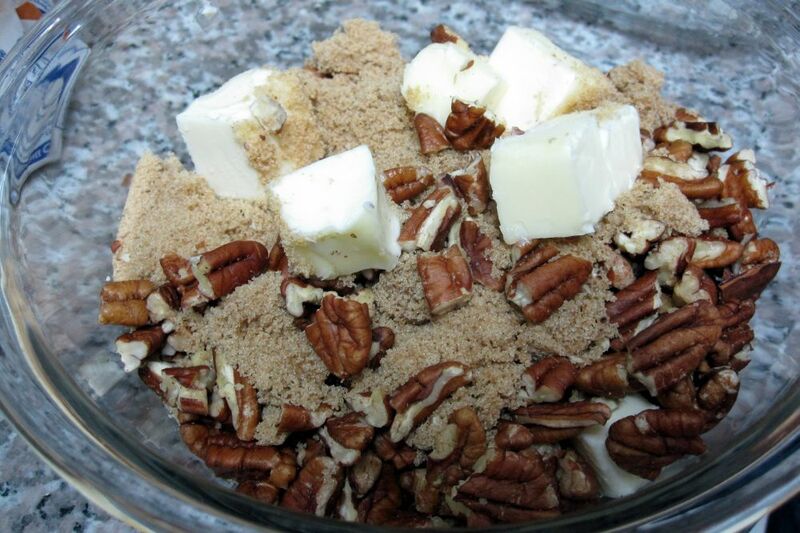 Place the cubed babka in a large bowl and pour the milk mixture over the babka so that all cubes are wet. Stir gently to coat all pieces. Let sit for 10 minutes. 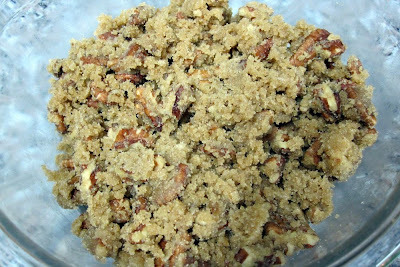 For the Streusel Topping: In a medium bowl, combine the brown sugar, softened butter, and pecans. 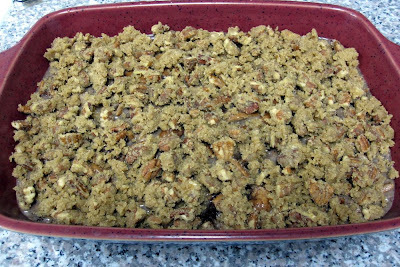 Then with a fork or your fingers, crumble the ingredients together. To bake: Pour the milky babka mixture into the prepared pan. Sprinkle the streusel topping over the babka and bake for 35 to 45 minutes, or until set. Remove from oven. 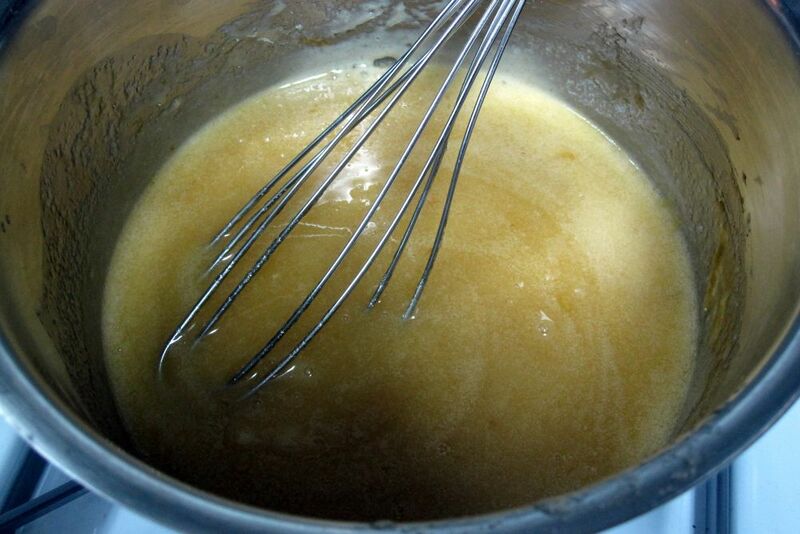 For the Sauce: In a saucepan, stir together the sugar, butter, egg, and vanilla over medium heat. 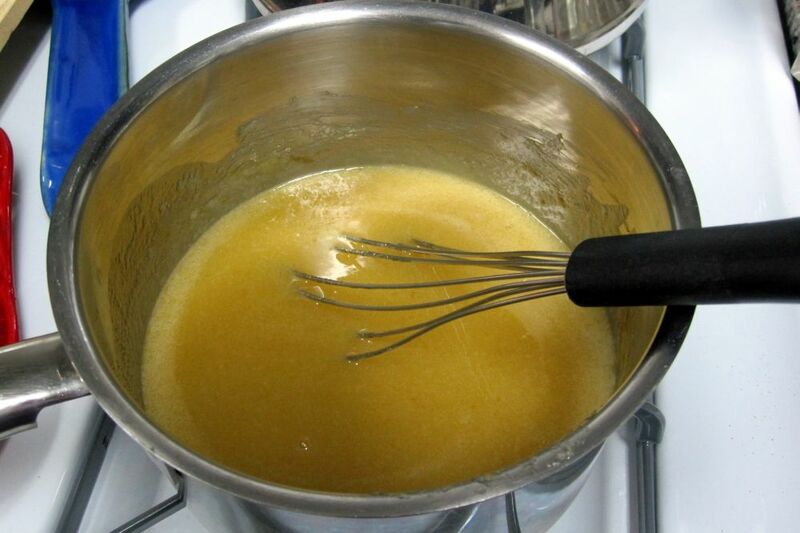 Continue stirring until the sugar is melted. 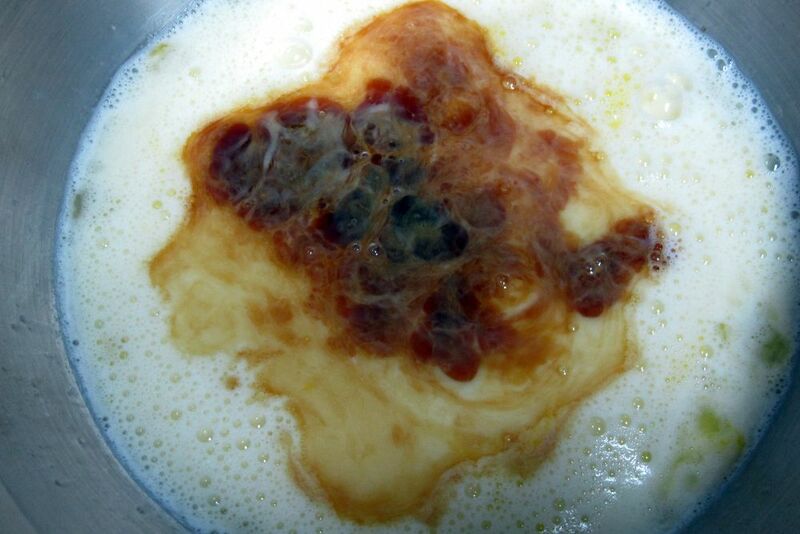 Add the brandy, if using, and stir until slightly thickened. 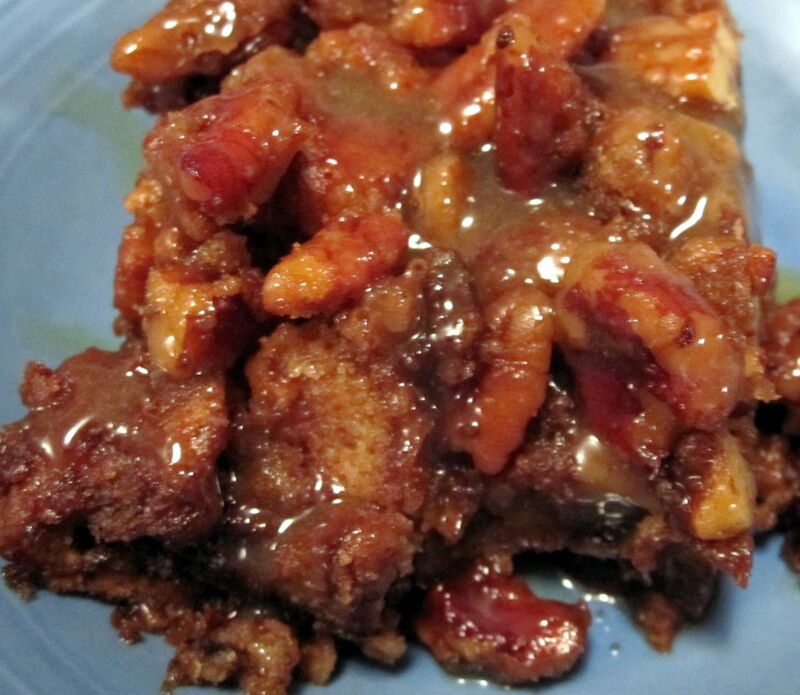 Drizzle over the bread pudding. Can be served warm or cold. Drizzle over individual servings of the bread pudding and enjoy!